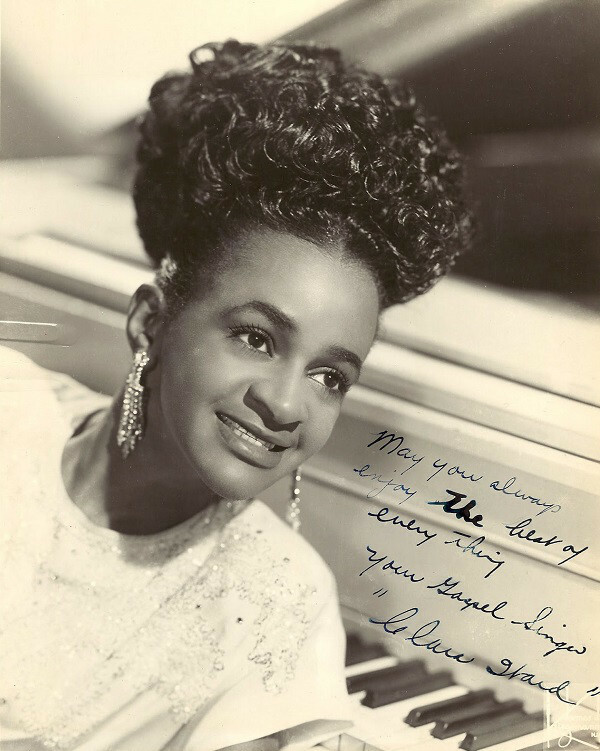 1924-1973 Clara Ward applied her unique talent as a singer, pianist, and arranger to join with her family in creating one of the most popular gospel acts of all time. Together they combined an unprecedented fusion of church and popular performance elements with an entrepreneurial spirit and drive, leading to enormous commercial and artistic success. Ward was born in Philadelphia, Pennsylvania in 1924. Her mother, Gertrude Ward, and father relocated there from an impoverished existence in rural South Carolina. Ward began singing and playing piano at age six in church, while the family struggled through the Great Depression. In 1931, Gertrude had a vision of herself as a gospel singer. Acting on its command, she quickly formed a group composed of her, Ward, and Ward’s sister Willa. Gertrude had exceptional entrepreneurial instincts, and soon enlisted such luminaries as Tommy Dorsey and Dinah Washington as supporters of the group. In 1943, the Ward Singers (also known as the Famous Ward Singers, the Consecrated Gospel Singers, and the Ward Trio) sang at the National Baptist Convention in Philadelphia. They performed a classic hymn much beloved by those attending, and were enthusiastically received. They immediately became a sensational success and a top attraction on the gospel circuit, with a full year on the National Baptist Convention network alone. Willa soon ceased performing and left the group to start a family of her own. Ward and her mother continued, adding two new singers, Henrietta Waddy and Marion Williams. Waddy came from a South Carolina church background, and brought a strong alto voice and stage presence developed there. Williams was a phenomenal singer from Miami, Florida’s Pentecostal tradition, who became the group’s star soloist. Her amazing range allowed her to soar from the top of the soprano register to the lowest country preacher-style growl with full tonal purity and volume. 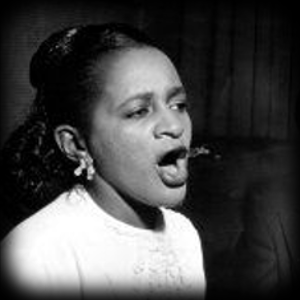 Ward herself continued to shine as a wholly original arranger, accompanying the group on piano while also lending her distinctive alto voice to the overall mix in such successful songs as “How I Got Over.” One of her novel stylistic creations with the Ward Singers was the use of alternating lead voices, allowing room for improvisation. 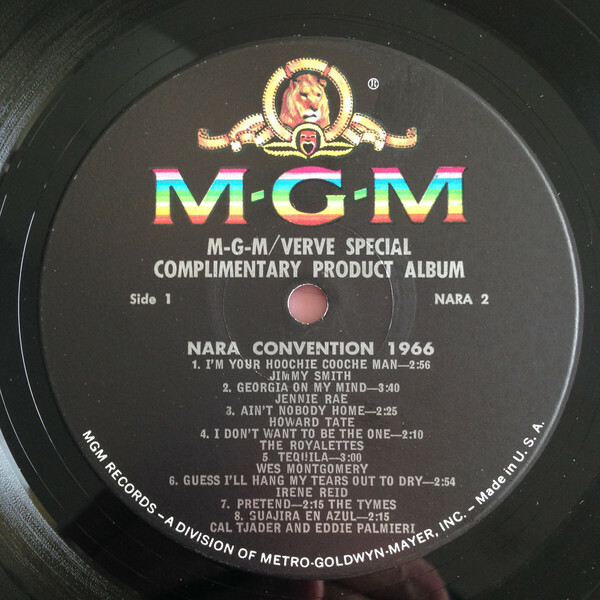 Like many of the group’s innovations, this became a standard element of gospel and subsequent genres. She also introduced new rhythms, such as the waltz meter; dramatic slow ballads like “When I’ve Done the Best I Can,” and other stylistic inventions that have since become standard. But perhaps the group’s most startling (and to many traditionalists, upsetting) innovation was the marriage of conventional “show business” and gospel: they appeared in sequined gowns, forsaking the black choir robes then in vogue; drove fancy Cadillacs; wore towering wigs; and performed with theatrical gestures and a zest and élan never before seen in church music. 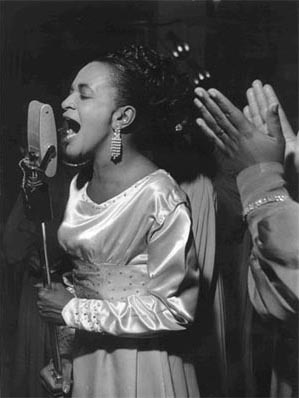 The broader public adored their performances, and by the late 1940s the group had reached a creative and popular peak with such crowd pleasers as “I’m Climbing Higher and Higher.” They began recording in 1947, and achieved tremendous success in 1949 with the popular gospel tune “Surely God is Able,” which Clara rearranged in a radically new style, and “Packin’ Up,” which would become a trademark stage performance with their physical enactments of the song’s story and Ward’s “hard gospel” style shrieks and growls. They were widely considered to be the finest hymn singers in the world, and added two new voices: Frances Steadman and Kitty Parham. The Ward Singers began touring with the Reverend C.L. Franklin of Detroit in the early 1950s. Franklin, father of Aretha Franklin (who was herself strongly influenced by the Wards), was a popular and accomplished gospel singer and preacher. Together, their fame grew even stronger. 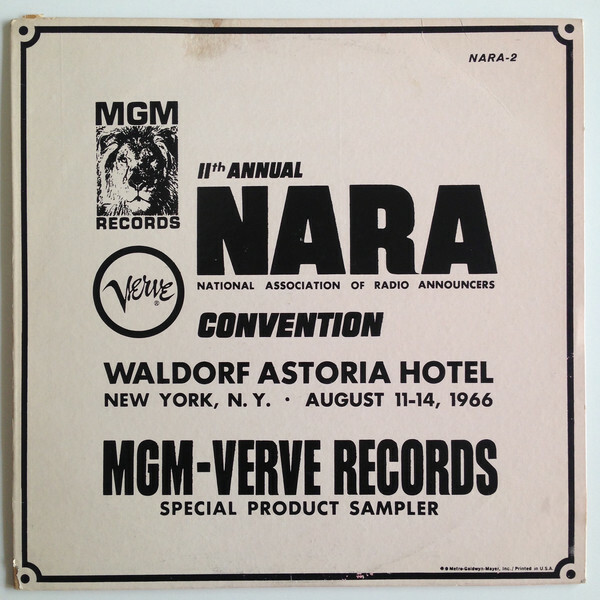 The Ward group played such prestigious dates as the 1957 Newport Jazz Festival. During the 1950s they produced more hits and earned more money than any previous gospel ensemble. Gertrude’s entrepreneurial instincts developed in tandem: she started additional groups under the Ward banner, such as the Clara Ward Specials, and with Ward she started their own music publishing company, the Clara Ward House of Music. Gertrude also created a booking agency for other gospel bands, sponsored tours such as The Ward Gospel Cavalcade, and authored a how-to book on promoting gospel performances for churches. Alas, money was also at the root of the conflicts that would set in motion the Ward Singers’ decline. Under Gertrude’s strict management, the group paid its non-family members substantially less than the Wards, and even charged them rent for housing which Gertrude’s business complex supplied. When Marion Williams demanded a raise and expense reimbursement in 1958 and was refused, she (joined by Waddy, Parham, and Steadman) left the band and formed a new group, the Stars of Faith. New vocalists were brought in, but the Ward Singers had lost their peak appeal and would never recover their former level of fame. 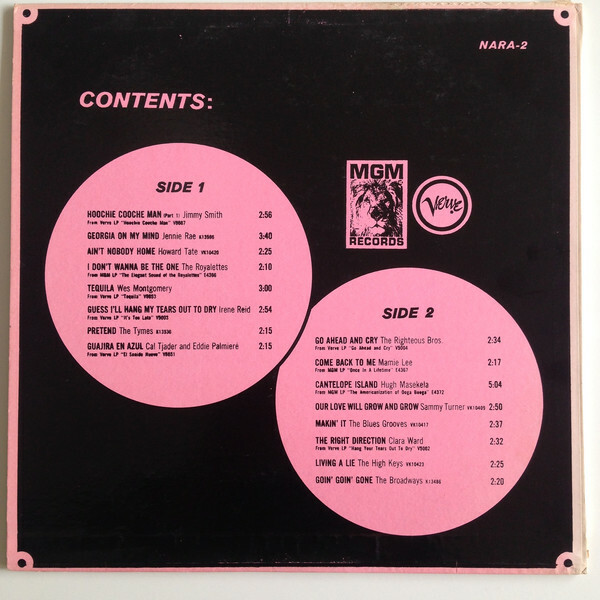 By the 1960s, the surviving group had taken the next, perhaps inevitable step toward the fusion of religious and popular art: they began performing in night clubs like New York’s Village Vanguard, at Disneyland, and even in Las Vegas. Despite the shock this caused religious fans, the Ward Singers continued to enjoy a fair degree of popularity with white audiences and continued performing and touring throughout the decade. 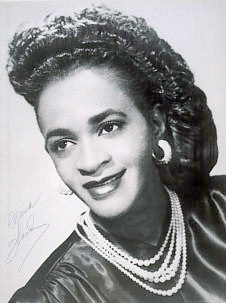 In 1963, Ward performed in a gospel musical written by Langston Hughes, “Tambourines to Glory.” She toured the U.S., including major venues such as the Newport Jazz Festival. Ward’s health declined toward the end of this period, leading to a decision to retire. She died on January 16, 1973, having created a wholly new type of music that would influence the subsequent development of nearly all African American styles and performers. Aretha Franklin memorialized Ward in a gospel album in 1972, and sang at her funeral in Philadelphia. At a second service held in Los Angeles, Marion Williams sang, a fitting tribute to her former colleague and co-star.